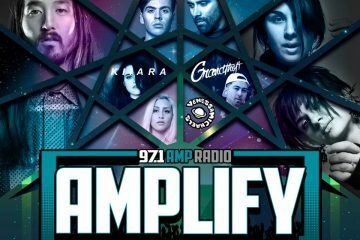 Steve Aoki headlines the remix pack for Cheat Codes summer-y track “Feeling of Falling” with Kim Petras. The bundle also features remixes from Justin Caruso, Angemi, Daniel Blume, and Danny Quest, but it’s the Aoki remix that is easily the most massive track. 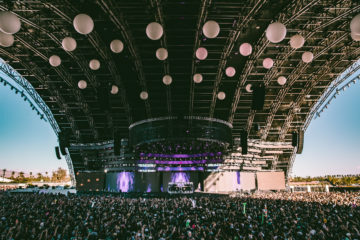 The Aoki remix maintains the uplifting, poppy feel of the original, but, whereas the original is built around a bright, future-house beat with some tropical house flourishes, Aoki turns the track into absolute electro banger, perfect for the club. Steve leaves all of his trademark production flourishes on the track. The intro gets extended, certainly making it easier to mix into sets, and while some of the original’s vocal chops play over Kim Petras vocals, there’s a lot more reverb, and more layers of production on top. After the first verse and refrain though, we’re taken into Aoki’s Playhouse with a bombastic buildup that kicks into overdrive with a massive drop with a BPM going off the rails. 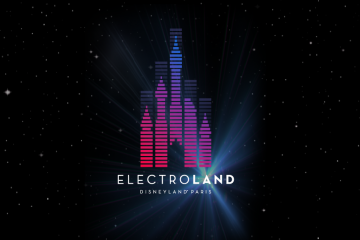 Again this remix is destined for Steve’s upcoming sets. The verse and refrain repeat, and for the second drop we’re treated to a progressive house drop. 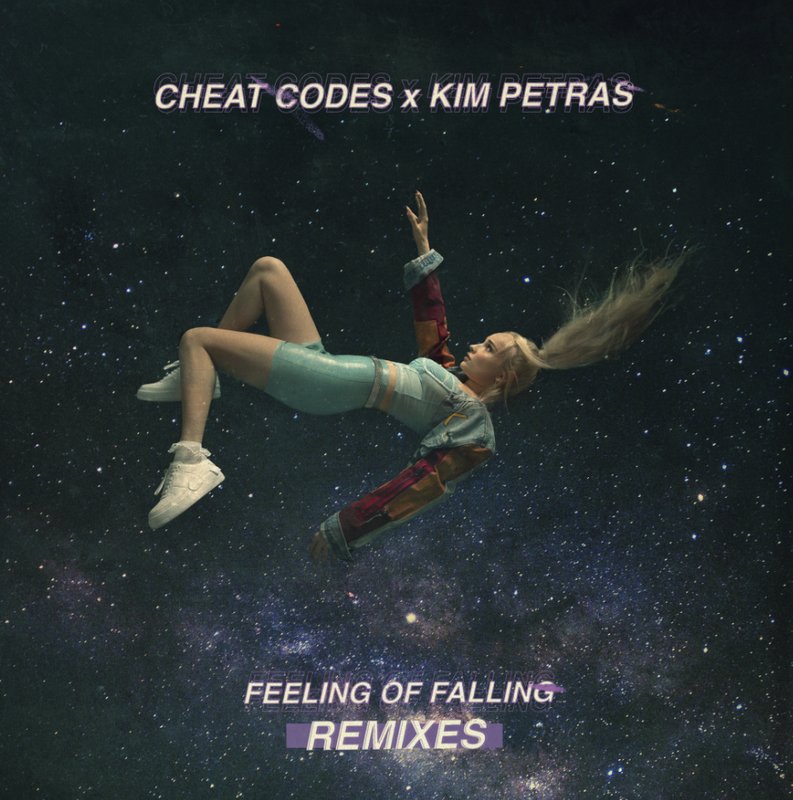 Check out the remixes to Cheat Codes x Kim Petras “Feeling of Falling” out now. 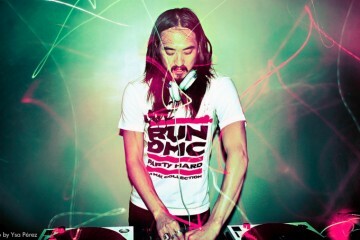 Steve will also be touring the UK in February in support of his new album Neon Future III. 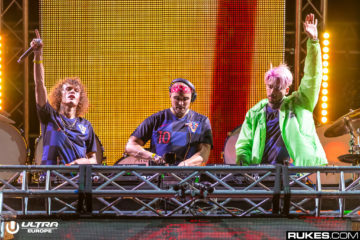 Cheat Codes and Deorro will both be joining him for select dates.